While there are plenty of things to keep you busy in Toronto, there are also some fantastic destinations within easy reach of the city. Whether you are a visitor to Ontario, or a Toronto local looking to escape the city for the day, here is VroomVroomVroom's selection of great day trips. Directions: Head south on Queen Elizabeth Way, following the shoreline of Lake Ontario. Exit onto Airport Road toward Niagara-on-the-Lake. Top Attractions: Shaw Festival Theatre, Niagara Parks Garden Trail, Fort George National Historic Site, Konzelmann Estate Winery. 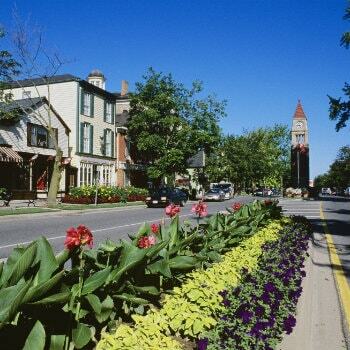 The beautiful town of Niagara-on-the-Lake is home to the famous Shaw Festival, but there is much more to this quaint village. It has been called the “loveliest town in Ontario”, and for good reason. Walk down the historic streets and discover this lakeside region that was a key site of the American Revolution. The region is home to a number of popular wineries, perfect for sampling wines and touring the cellars. Konzelmann Estate Winery, Peller Estates Winery and Rancourt Winery are all popular among visitors. Explore the heritage district while you are in town and stop by some of the local art galleries. Directions: Drive north on ON-400. In Barrie, take exit 96B. Take Wilson Drive and Crossland Road before following River Road into Wasaga Beach. 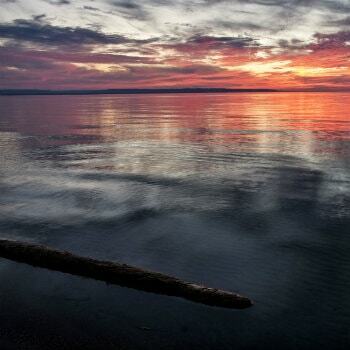 Top Attractions: Wasaga Beach, Nancy Island Historic Site. Wasaga Beach is a popular freshwater beach on Georgian Bay. Considered the longest freshwater beach in the world, the area features 14 kilometres of beautiful, sandy shores. The area is a designated Blue Flag beach, perfect for swimming and relaxing in the sun. If you're travelling with the kids, there are plenty of activities to keep them entertained. Enjoy go-karting and mini-golf at Skull Island. The shoreline is also a protected wildlife habitat, so follow a few of the hiking trails to spot various species of birds. 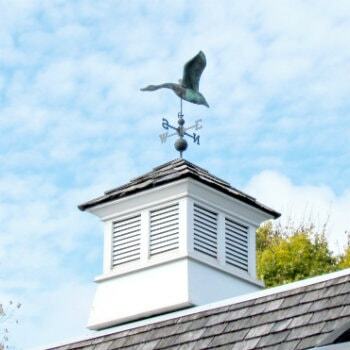 Visit the Nancy Island Historic Site to see a replica of a Great Lakes lighthouse. Directions: Take Macdonald Cartier Freeway out of Toronto, and follow Conestoga Parkway north to St Jacobs, located near Waterloo. Top Attractions: St Jacobs Farmers Market, St Jacobs Country Playhouse theatre, local boutique stores. The village of St Jacobs is a fantastic shopping destinations; its historic streets decorated with charming restaurants, boutique stores and galleries. The county has fascinating cultural sites, and visitors can take a tour of them in a horse drawn cart. Stop by the Maple Syrup Museum while you are visiting the town. The main attraction of St Jacobs is its Farmers Market. As Canada's largest year-round farmers market, there is plenty of great, local produce to be found. The town is known for its unique eateries, antique stores and lovely riverside trails. It is definitely a worthwhile day trip from Toronto. Directions: Head south-east on Queen Elizabeth Way. Exit onto Niagara Veterans Memorial Highway, which you can follow to the town centre. Attractions: Horseshoe Falls, Skylon Tower, Butterfly Conservatory. If you have not visited Ontario before, Niagara Falls is a must-see. Take a day out of exploring the city, and drive your rental car to the famous falls. 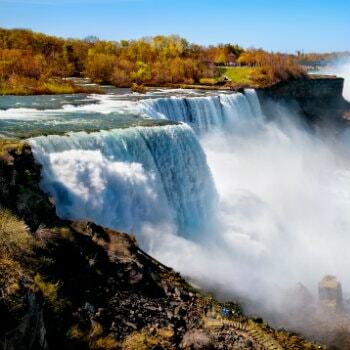 The falls are located on Canada's border with the United States, and the line is marked by the stunning Horseshoe Falls. Niagara Falls is beautiful to visit in all seasons. In winter you will notice layers of ice coating the walkways as the cold winds drift down. No matter what time of year you visit, you will find plenty of great restaurants, fun activities and adrenaline-fuelled adventures. Once you've explored Toronto and all of its surrounds, consider visiting other Canadian cities and seeing the sights.